We will be adding topics to the list below as we post more questions and answers. Please check back! Weâ€™d love to stay connected with you! 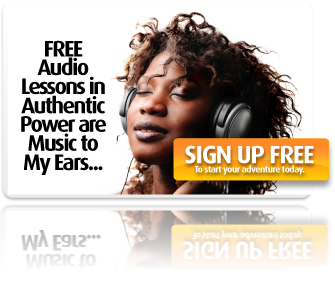 Sign up for our Free Site Membership to receive Free tools and email support in creating authentic power and spiritual partnerships, future Free Services and Activities, and reduced prices for selected events. And donâ€™t forget to Become a SoulBlogger and interact with others on our SoulBlog. We also invite you to join the ongoing conversations on these topics. You can share your experiences of authentic power and spiritual partnership, ask questions about them if you are new to these dynamics, or just appreciate what others are sharing. Go to Garyâ€™s Facebook page to join the discussions. We love to hear about your experiences and what you are learning.